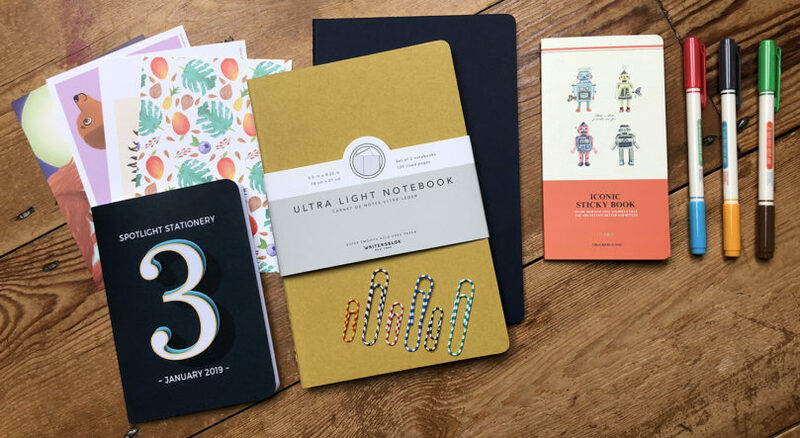 Our January 2019 subscription box was all about celebrating our third birthday. The time has flown by, so we must have been enjoying ourselves! Last year we were delighted that so many of our subscribers got involved with the charity we were supporting, From Me To You. This year we’ll be fundraising for Allsorts, a Gloucestershire based charity which supports children with special needs and their families, by making a donation for every stationery box we sell.